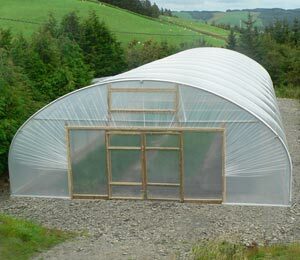 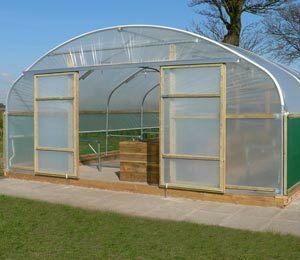 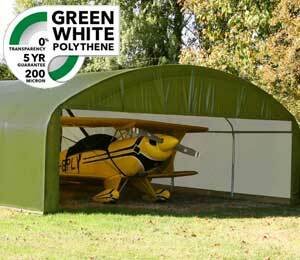 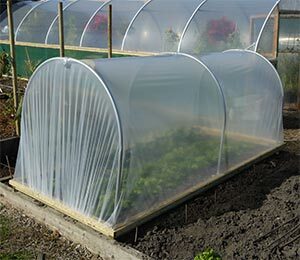 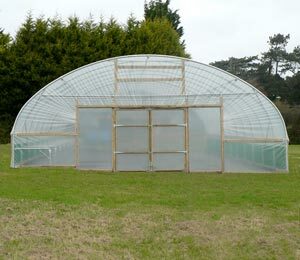 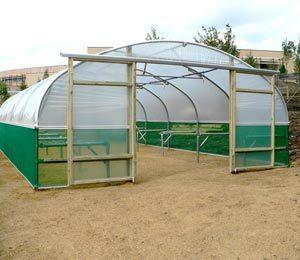 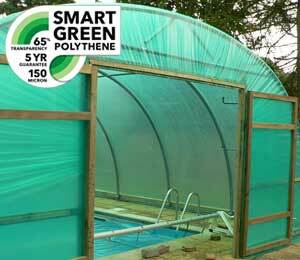 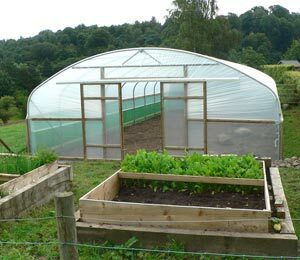 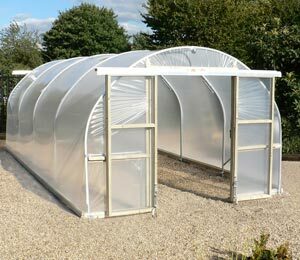 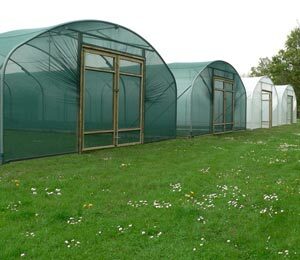 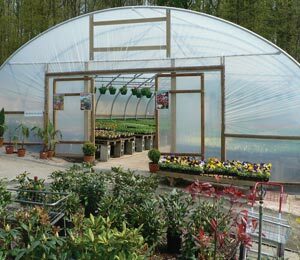 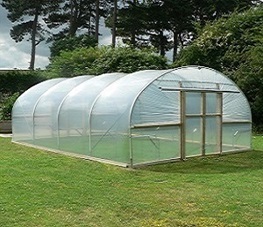 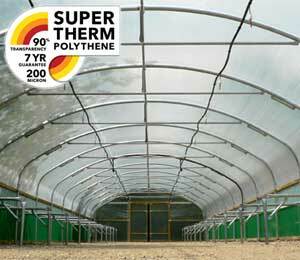 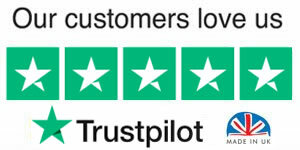 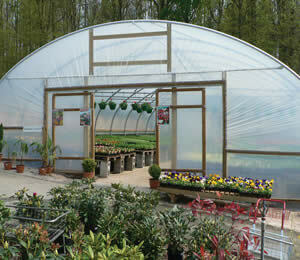 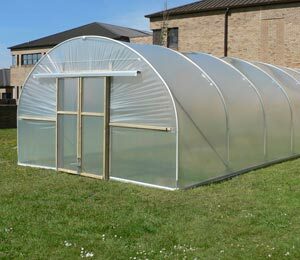 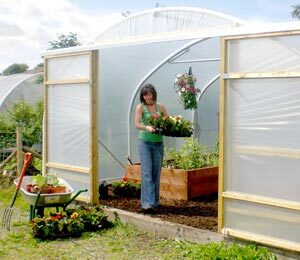 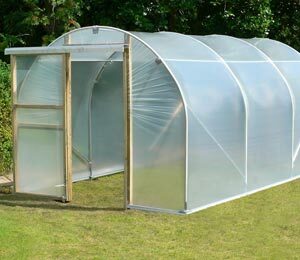 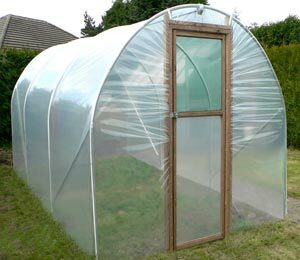 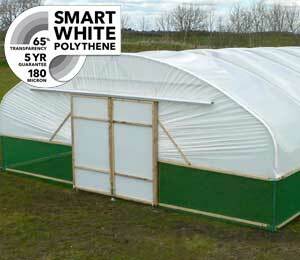 You may be modifying an existing Polytunnel, building your own Polytunnel from scratch or just need a replacement tube as part of your annual maintainence, with our unique Polytunnel tube design package, you can quickly design the tube you need. 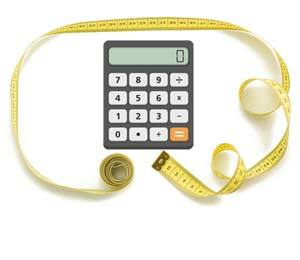 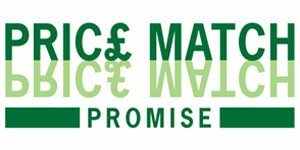 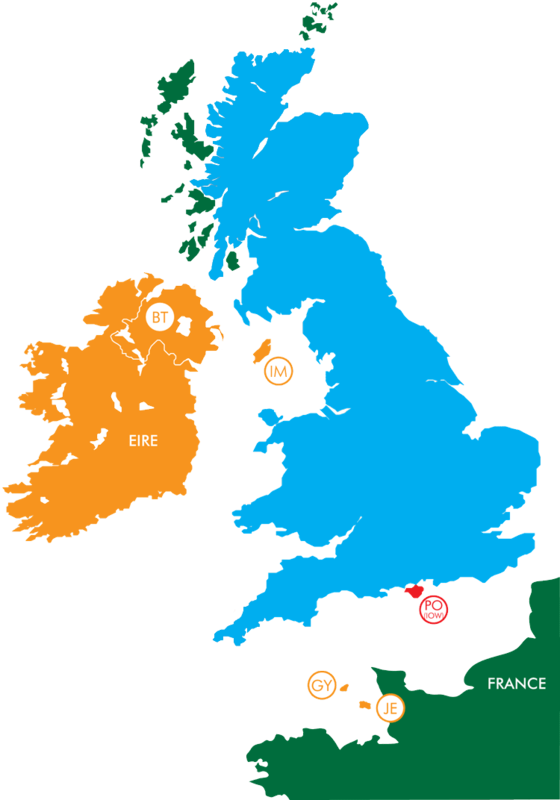 If you can't find what you need, contact us. 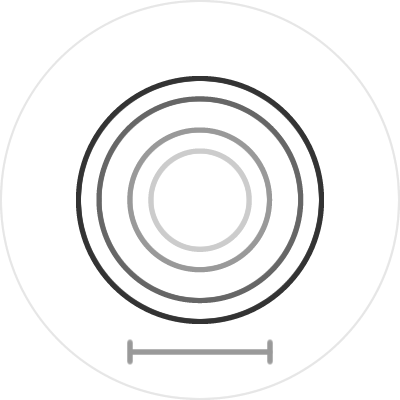 Flattend End for 60.3mm is not available. 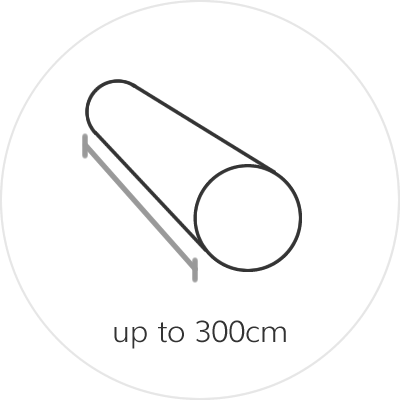 A 'Flattened' joint creates a nominal loss in length of 5mm - Example a tube 100cm long (1000mm) with 'Flattened Ends' at each end will result in a final length of 99cm (990mm). 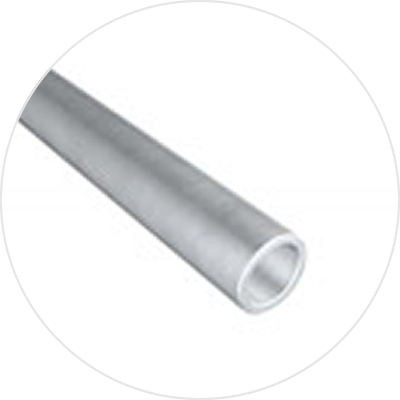 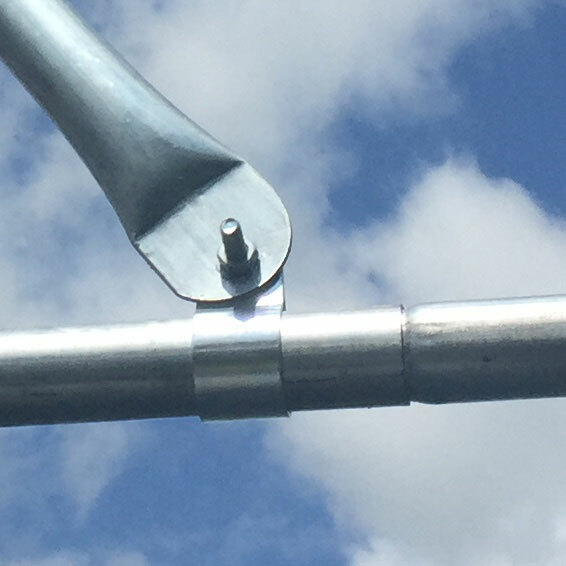 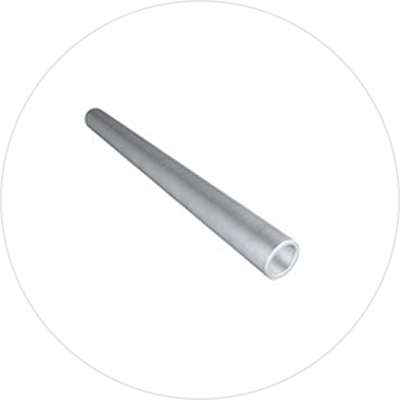 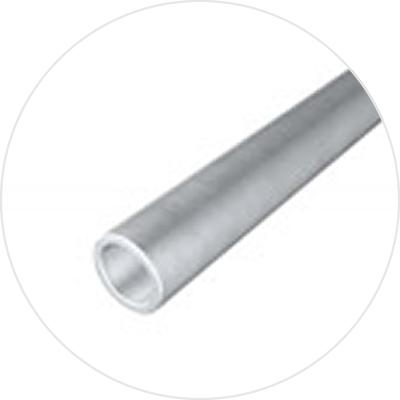 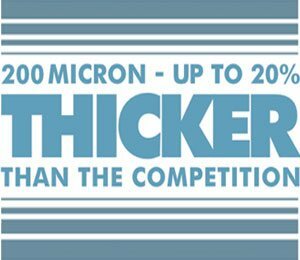 A 'Swaged' joint creates an OD that will fit our supplied tube 'Plain' and adds a nominal increase in length of 2.5mm - Example a tube 100cm long (1000mm) with 'Swage Ends' at each end will result in a final length of 100½cm (1005mm). 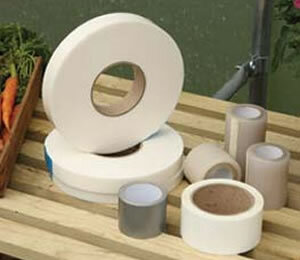 Clamps and Clips and Fasteners are also available.